Suraj Estate Developers is a marquee real estate construction brand in the island city of Mumbai. 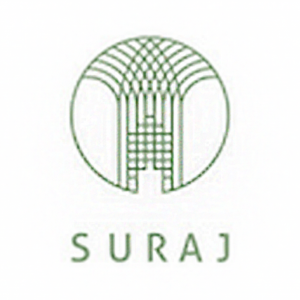 Established in 1986, Suraj has over 36 projects to its credit and has developed more than 8 lac sq. ft of construction spanning residential and commercial in the prime locales of Mahim, Dadar and Prabhadevi – all in the heart of Mumbai. With over 28 years of experience in the field of redevelopment, Suraj has independently chalked out a name for itself serving the housing needs of individuals and top corporate clientele.